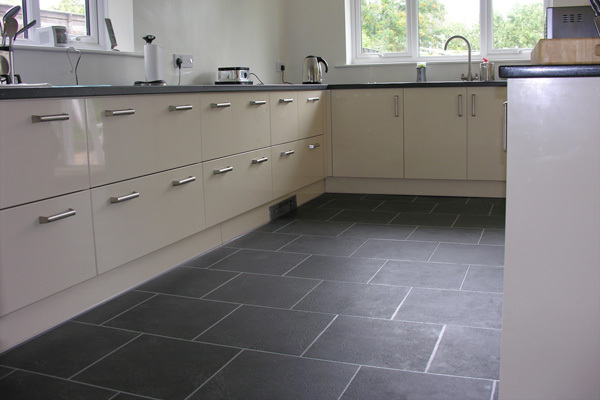 Karndean’s spectacular flooring can enhance any room – from the natural look and feel of the products, through to the added practical benefits, which include it being very hardwearing. 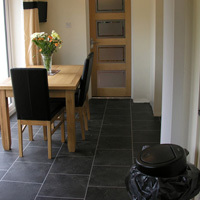 Pre fitting the Karndean flooring the concrete areas were screeded and the floorboarded areas were plyboarded using 6mm ply. 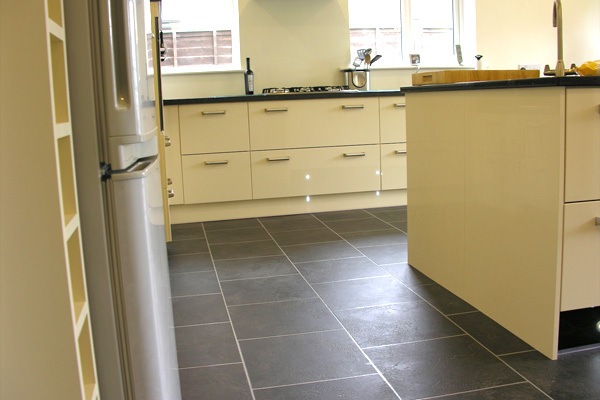 Because of the multiple levels around the kitchen area the entire floor was the re-screeded using a fibre re-inforced screed. 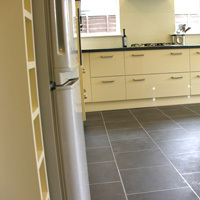 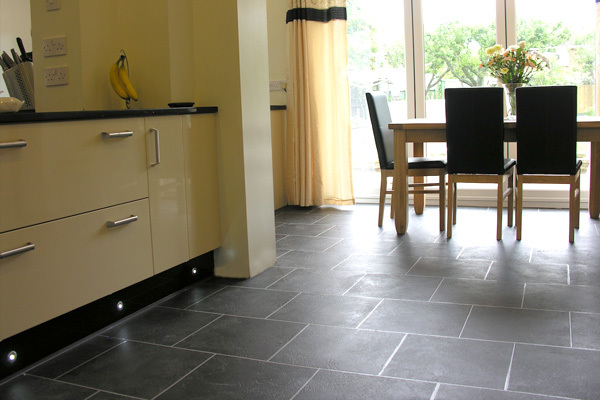 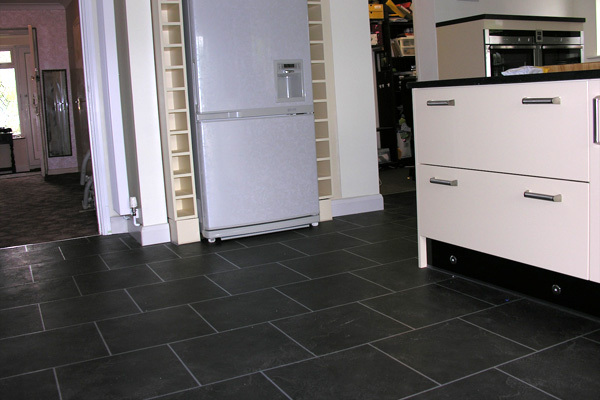 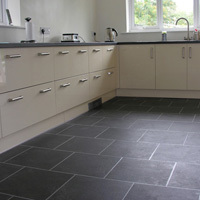 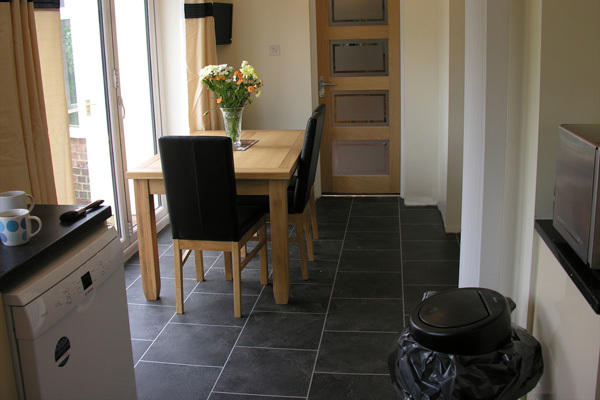 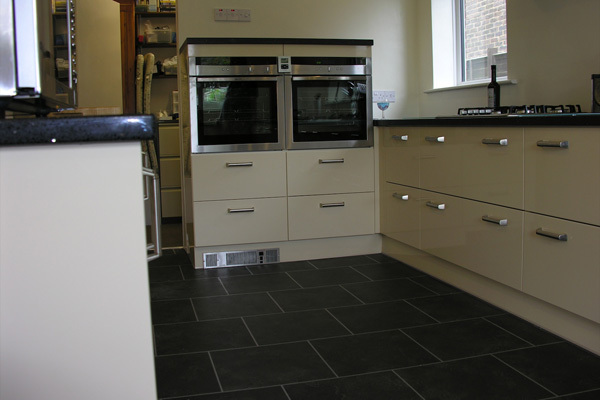 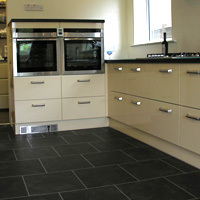 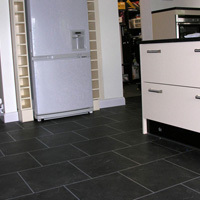 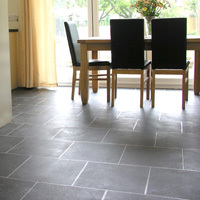 This flooring costs £39.95 sq mtr, and because of the hardwearing nature will last for many years.